Our first show in the new Studio will be photographer Wil Edwards’ Art of the Rind, a series of seemingly abstract, deeply saturated color images that if you didn’t know what they were, would put you more in mind of Salvador Dalí than smoky Gouda. 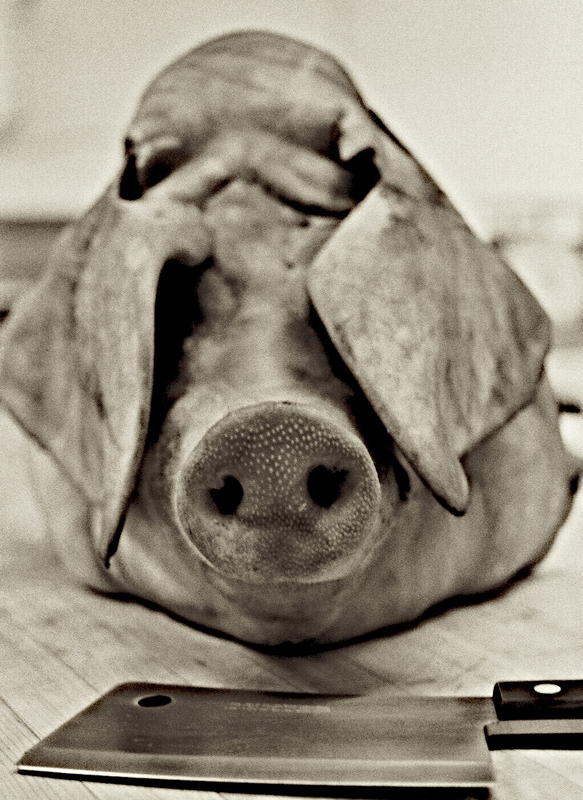 Going through Wil’s portfolio this week for a B&W series that will run concurrently in the restaurant, I happened upon some strong shots of animal carcasses he had not shown me before. Their formal elegance was reminiscent of the great photographer Atget. 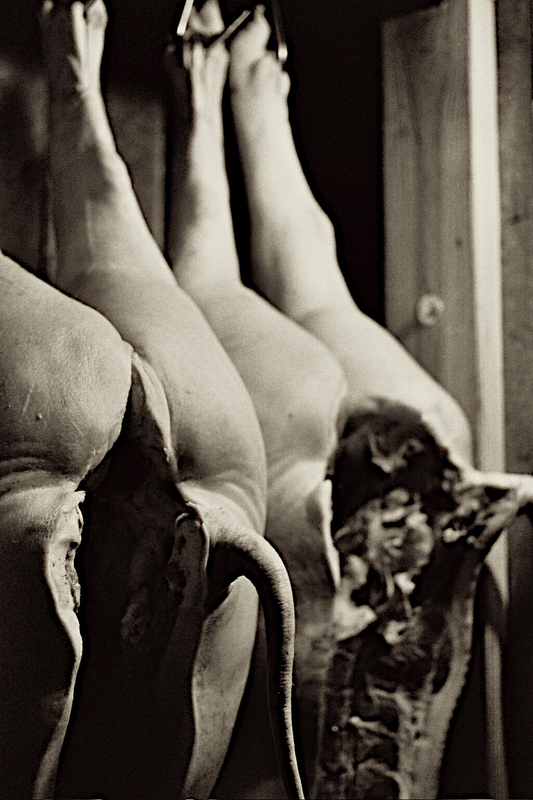 Wil captured the sinuous and quite beautiful line of the hollowed out bodies in a truthful way, one that did not objectify the animal so much as respectfully document its life. There is, after all, a long history of artists using the dead as models and inspiration: Michelangelo, da Vinci, Delacroix. Only his mother liked them, Wil told me. Probably not a good idea to put them in the show. Did he like them? Yes, he did. A great deal. Still, he worried about offending people, turning them off. I’m usually not drawn to art that takes its impetus in empty provocation, but showing these elegiac images isn't touting abattoir chic. Maybe its time we asked what's up with passionate omnivores who can romanticize the animals they eat while they are frolicking in the field, but still find methods of killing and butchering a squeamish subject. A reality check is important now and again, if you eat meat. The fact that ethical ranching represents less than 2% of the animal proteins served to the American public does not negate the paradigm we are supporting here in our food shed with groups like Fork & Shovel and our thriving Farmers Markets. Quite the opposite. If you haven't read Temple Grandin, or seen the TV film with Claire Danes about her, do one or the other, this is fascinating stuff. I'm of the opinion it helps to look death in the face and honor it, and animals give us that chance, in addition to feeding us. Most Americans can't stop gorging themselves on endless images that celebrate gratuitous violence but don't want to know how the animals they eat are being slaughtered. Major disconnect, no? I take heart that the recent butchery class at Relish was such a huge success. More and more eaters (and it usually follows, good cooks) are beginning to accept the fact that you can't talk about following the food chain all the way back to the animal in a field without also accommodating the icky bits that happen in the abattoir. On Friday when we arrived at the farm for the weekend we found we had no water in the house ~ our entire 200 gallon storage tank was empty. We did what we could to figure out the problem but had to switch locations for dinner we had planned with our friends, Tim and Karen, of Apple Farm fame, who live just down the road. We got to their place just as the sun was setting. As we pulled in I saw Sophia, their daughter, at the end of a row of blooming apple trees, setting off on her evening rounds to check on and feed the animals. 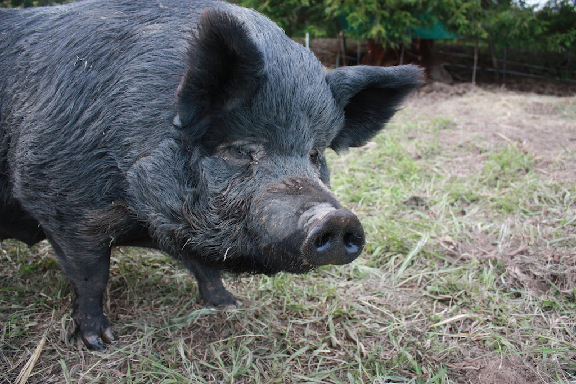 The Philo Apple Farm raises only enough animals to eat and serve to their guests. What Karen learned at the knee of her Mum, Sally, owner/chef of the original French Laundry, about food and where it comes from can't be put in a book (unless they choose to write one. Which I wish they would). When Charlie Palmer gifted us a whole 'leftover' pig from his Pigs n' Pinot a few years back,it was Karen I called to walk me through butchering it. I have never been squeamish, but even I was surprised by how much satisfaction I got from holding the animal and guiding the knife as it cut clean deep channels in the layers of flesh. That same feeling of connection came back when I viewed Wil's photographs this week. The light was fading as we tended to Sophia’s horses and moved onto the pigs, who are kept in pens that are moved around the orchards for grazing and fertilizing ~ the heart of bio dynamic farming. 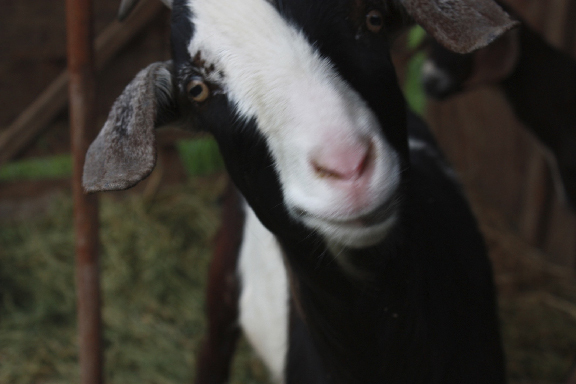 Animals have a crucial role to play in this family’s life that goes beyond feeding them. 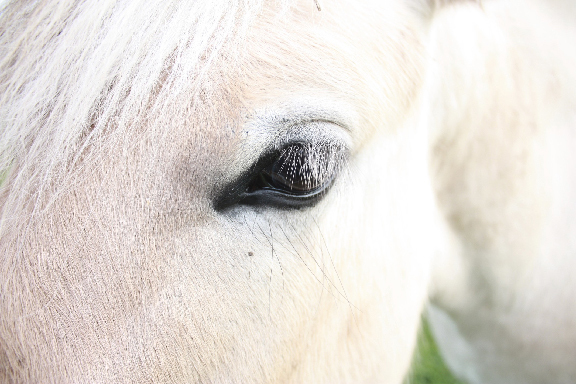 In the case of the magnificent Nordic draft horses Sophia is training ~ they are partners in her life’s journey. What occurred to me traipsing through the gloaming was how all of us ~ Geoff, Sophia and I, the pigs, goats, horses, dogs, & chickens ~ were all sharing the same evening. Hunger and the approaching dark had triggered in us similar concerns. Whether we were able to acknowledge it or not, we were in it together, dependent on each other, on what felt like a pretty profound level. Before I ambled off to one of Tim’s perfect gin and tonics, I’m not sure, but I think I had a moment with the goat.